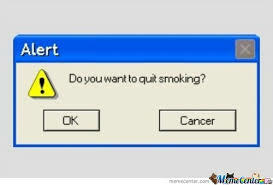 Quit Tea is an alternative way to quit smoking. Whether it actually works or not is probably why they are offering this free sample. I imagine it’s tea with some kind of tobacco or nicotine in it which doesn’t sound like very tasty tea. Maybe that’s the point to help you quit but we’ll give you the final judgement on this.